Taking a bath and going to bed happen every day in your home. These bath- and bedtime-themed gift ideas are perfect for the baby or toddler in your life. These unique teddy bears from Elks & Angels (Elks & Angels, $49) are an amazing alternative to stuffed animals. They are easy to clean and naturally resist bacteria, odor and dirt. While these are not meant to be used in Baby's bed, I still love the zoë b organic Sleepy Hats (zoë b organic, $18). They are excellent for napping on the go because they shut out light with breathable, 100 percent organic cotton. SoapSox bath toys (SoapSox, $20) make excellent gifts and can be used and enjoyed from early in your baby's life. 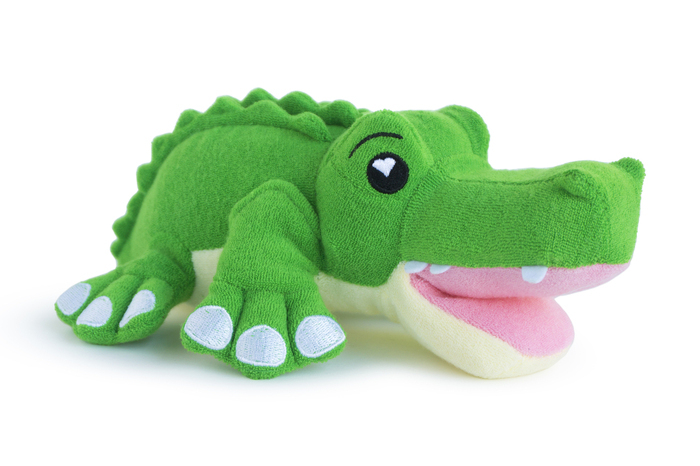 Not only are they an awesome bathtime friend, but you can pop them in your washer and dryer for playing on land, too. 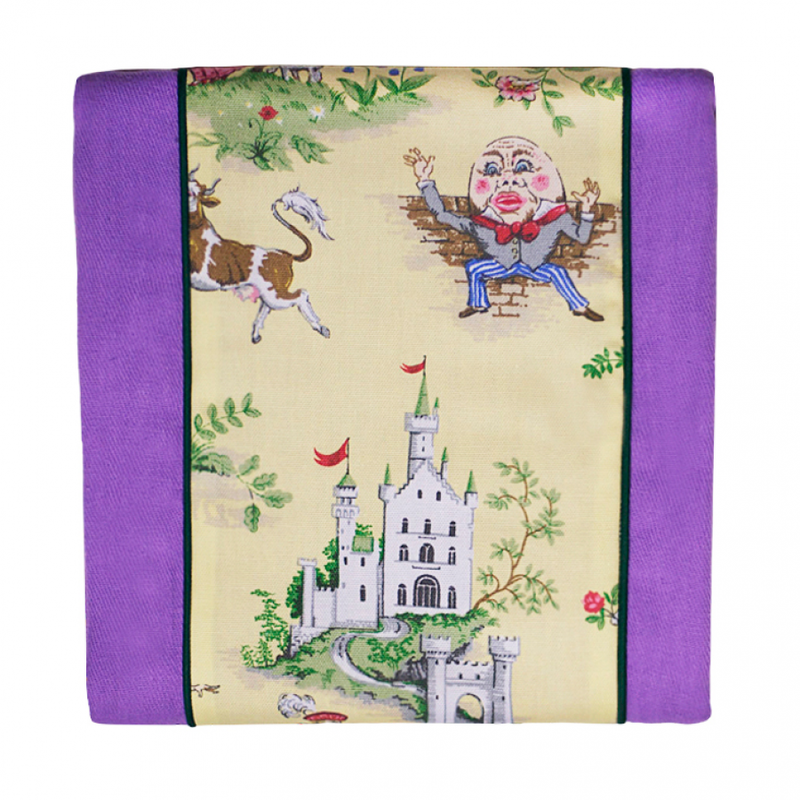 Whether you're feeding, burping or holding your little one before bed, consider getting a BaBaBurpie burp cloth (LaLaLounger, $13) — which is probably the most fashionable burp cloth you've ever seen. 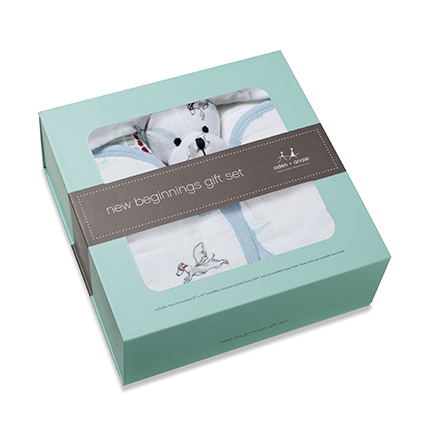 The aden + anais New Beginnings gift set (aden + anais, $60) is an excellent gift for an expectant mother, or someone who could use a couple more swaddlers, a lovey, a bib and a book about swaddling. 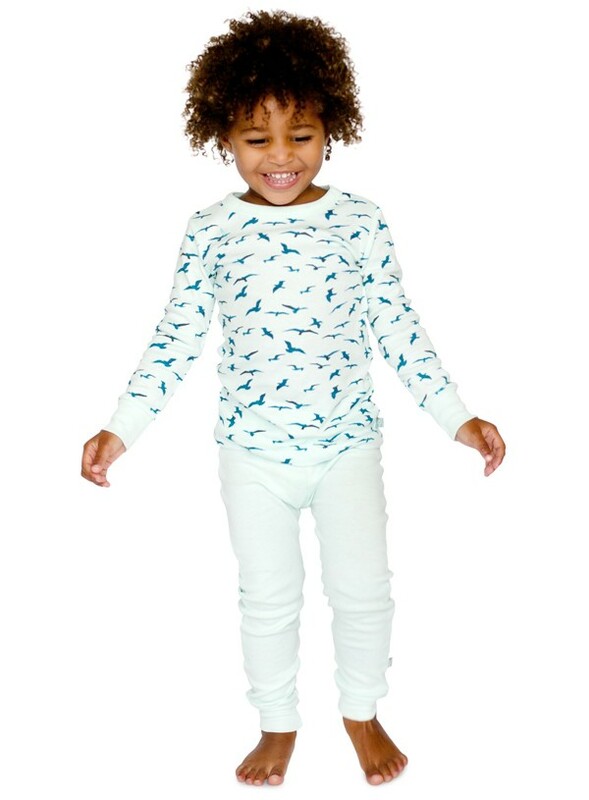 If you're looking for adorable pajamas for a baby or a toddler, I love the Finn + Emma two-piece PJ set (Finn + Emma, $32). 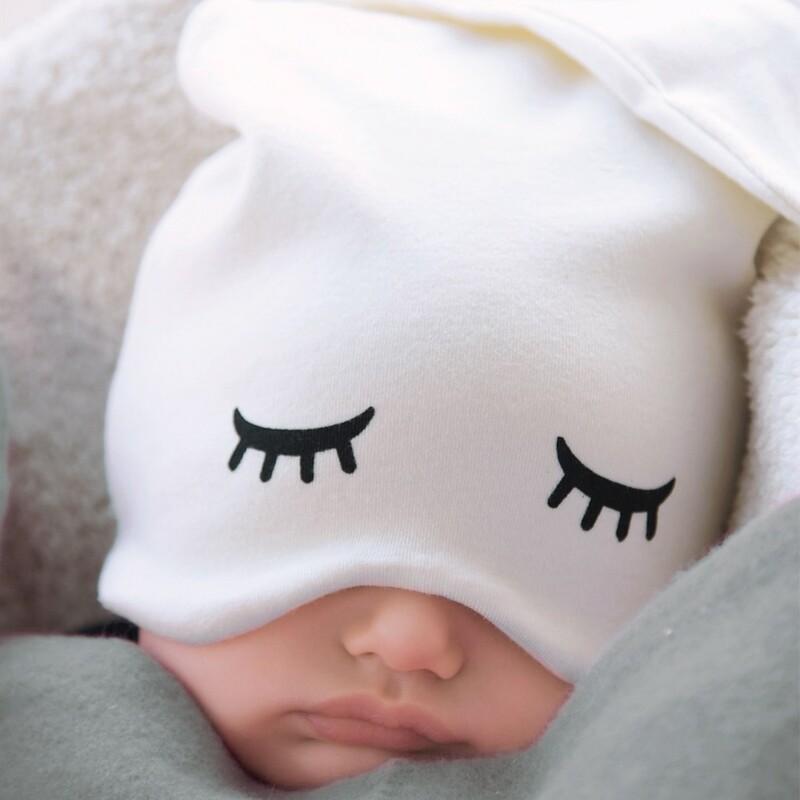 The writer received the zoë b organic Sleepy Hat, SoapSox, Earth Mama Angel Baby lotions, BaBaBurpie cloth, Elks & Angels bear, aden + anais New Beginnings gift set and the PJs from Finn + Emma so that she could try out the products. All opinions expressed in the article are based on the reviewer's own assessments of the product.